Home BIOGRAPHY PHOTOS Lava Lava Wcb Biography, Real Name, Age, History, Religion & Naionality. Lava Lava Wcb Biography, Real Name, Age, History, Religion & Naionality. 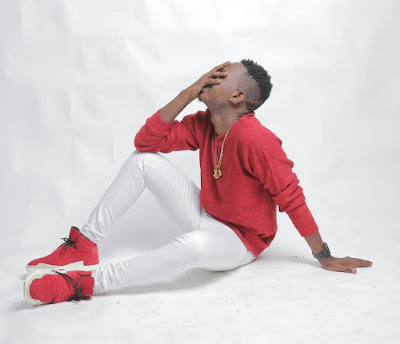 Wasafi Records owned by Diamond Platnumz first signed Harmonize who dropped Ayiola and we all liked it. Then came Rayvanny who confirmed that the baba Tee was determined to run the music industry by using singers with amazing vocals. He also went ahead to sign Rich Mavoko who was previously signed under kaka empire and having the three boys on board it was clear that there was no stopping the Wasafi family. 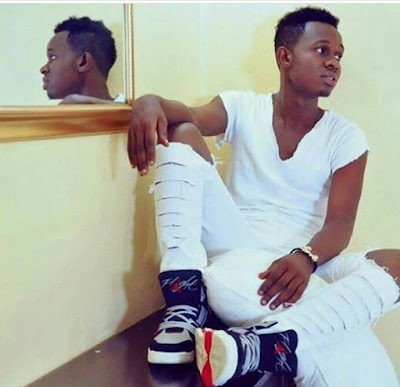 When we thought Diamond Platnumz was done, the fella has gone ahead to introduce a new face with an amazing voice….and yes he sounds waaaay better Rayvanny. He goes by the name of Lava Lava and boy is this man gifted. His first single which was dropped under wasafi.com has been trending since yesterday and so far even Diamond Platnumz has admitted that Lava Lava is one to look out for. 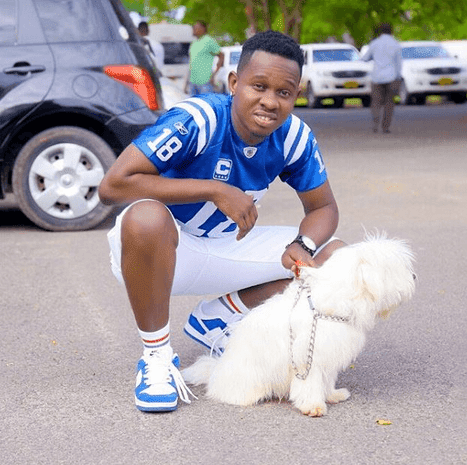 Though his song was written by Rayvanny who is known to write most songs done by the Wasafi family….there is no doubt that Lava Lava is about to take over Tanzania as the new kid on the block. He has a different twist of ‘taarabu-bongo-rob’ type of singing that makes him unique in his own way. Checkout the audio on Diamond Platnumz bio and be the judge.